Quite an interesting teaser trailer. Personally, i like this teaser trailer as it does what exactly its suppose to do….tease it’s viewers with a lot of mystery (something that first movie trailers of late don’t do as much). While i do have a lot of unanswered questions about this movie, it looks quite intriguing. To be honest, it kind of reminds me of Mad Max: Fury Road (in a good way) with a dystopian setting and a bit of steam punk nuances. All in all, Mortal Engines is now definitely on my radar as a movie to check out later next year. I know right. I vaguely remember hearing about this, but i totally forgot about it until i saw this trailer. Looks very promising! This looks fantastic. It reminds me of Mad Max a whole lot as well. Now, that’s the rare spark of originality Hollywood desperately needs! Definitely agree with you on that. Hopefully this movie turns out to be a much-needed smash hit from Hollywood. Pingback: Is all sci-fi about suspending belief? 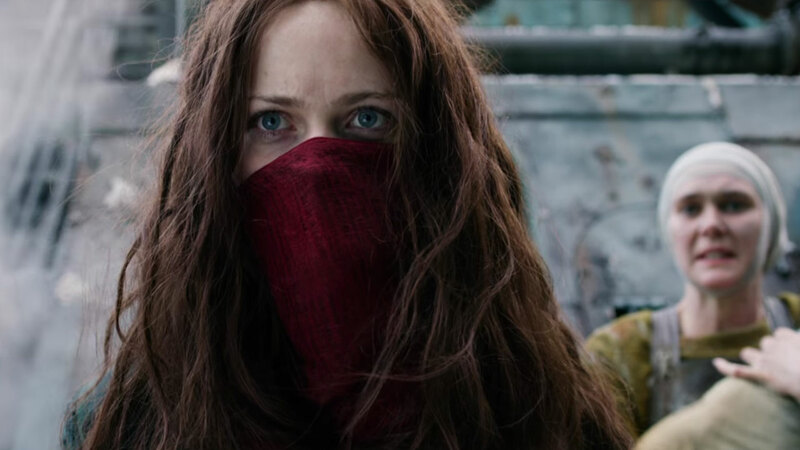 Then have a look at Mortal Engines teaser!